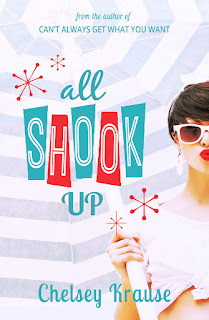 To celebrate the release of her novel 'All Shook Up', I have a special guest post from author Chelsey Krause to share with you all. 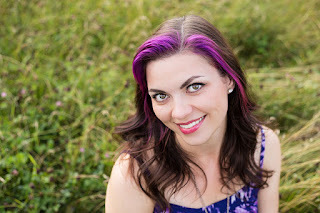 The post is all about how music from 40's and 50's inspired Chelsey when writing this book. Thanks to Barclay Publicity for setting this up! 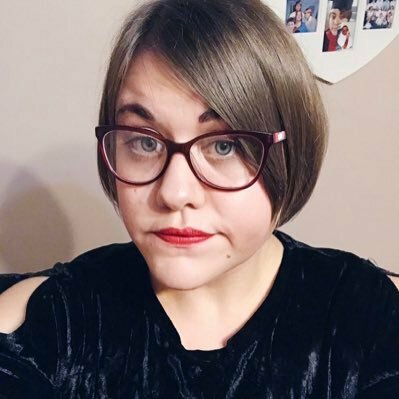 Guest Post - How 40's and 50's music inspired my second book. So, I have really eclectic music tastes. I love artists like Billie Holiday, The Killers, Metallica, and all sorts of things in-between. But for some reason, the music from the 1940s and 1950s really moves me. I grew up listening to Elvis and Buddy Holly and Roy Orbison. I know an entire Everly Brothers album by heart. I love The Andrews Sisters (such pretty melodies), and crooners like Frank Sinatra and Bing Crosby. Their music lightens my day. It fills me with joy. And though I never lived during that time, I feel acutely nostalgic whenever I hear those songs playing. Now, I’m sure that the Elvis movies I watched as a kid had something to do with it. As a teen, I used to watch Blue Hawaii over and over again (along with documentaries on WW2). And over the years, my love for this music translated into a love for these decades in general. For the people who know me, I’m sure it comes as no surprise that I wrote a book with a heavy 40s/50s theme. I mean, I’m that weirdo who waters her lawn while wearing hair curlers. I have seamed stockings. At one point (and this is no word of a lie), one of my spare bedrooms was dedicated to my Elvis Presley and Marilyn Monroe memorabilia. Of course, I gave most of my memorabilia away years ago when we converted that room into a nursery. And I’m okay with it. It was time to let the clutter go. However, it was inevitable that my love for all things retro would eventually cross over into my other love, which is writing. I had originally planned for my first novel to have a rockabilly concert scene. Picture a weekend with classic cars, drive in movies, burlesque dancing, tattoo booths, dance workshops, and 50s music. Doesn’t that sound fantastic?! It certainly does to me. And so, I tried writing it. I really, really wanted it to work. However, I had to cut it. You see, my first book, Can’t Always Get What You Want, was heavily inspired by the Rolling Stones. I used their song titles, like “Start Me Up” and “Paint it Black” as chapter titles. And while my rockabilly concert scene was still good, it didn’t fit the book at all. OH, but it was hard to get rid of it! I loved it so much. But, I kept the idea around, just in case I might use it someday, in something else. And I’m so glad I did. 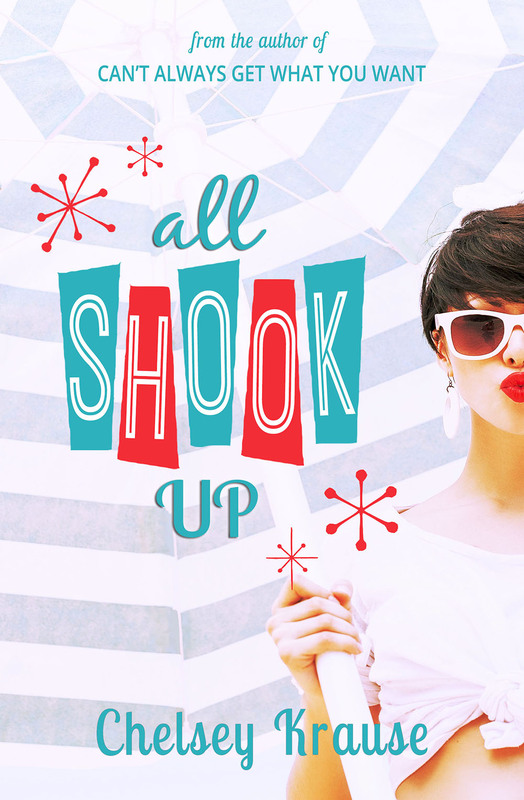 Because All Shook Up was an incredibly fun book to write. Note: The chapter titles in All Shook Up are song titles, mostly from the 50s, and reflect what that chapter is about. Example: In chapter 2, Natalie meets a “Brown Eyed Handsome Man” named Casey for the first time. This soundtrack puts me in such good mood. I hope you enjoy listening to it too.